John Barry, OBE (born John Barry Prendergast on November 3, 1933 in York, England) is considered one of the "Big Four" of late 20th century film composers (the others being John Williams, Jerry Goldsmith, and Henry Mancini). His family was in the cinema business, but it was during his National Service that he began performing as a musician. 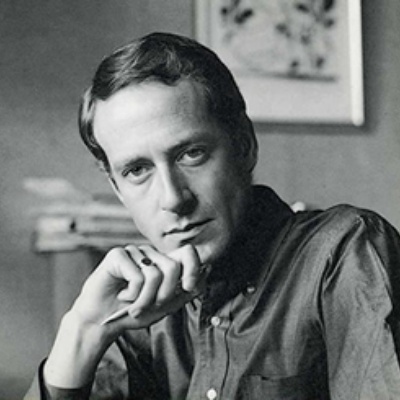 After taking a correspondence course and arranging for some of the bands of the day, he formed the "John Barry Seven." Barry then met Adam Faith, and composed songs and film scores on the singer's behalf.